URS Far East has been awarded SAC Accreditation for ISO 9001. As a SAC Accredited Certification Body, URS is recognized and qualified to audit ISO 9001 Quality Management Systems(QMS). 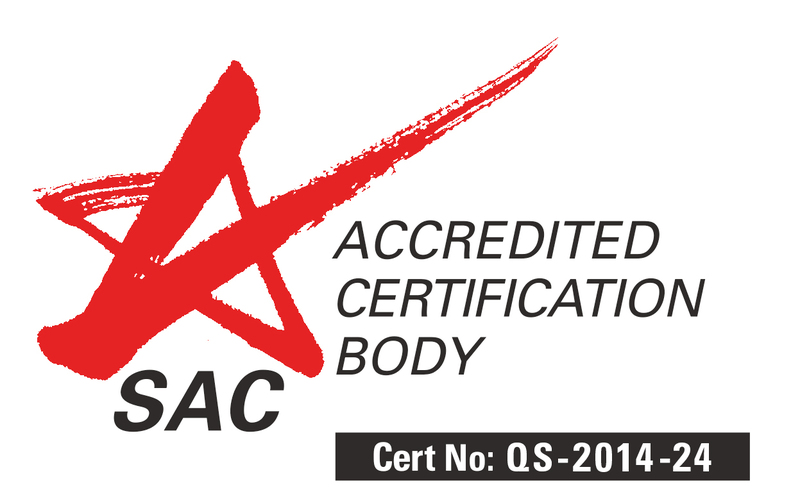 URS is No.3 (CAA 26 Dec 2014) for most number of scopes offered by a SAC Accredited Certification Body. We are able to provide ISO audit in Singapore across a wide range of industries, business and organizations. Official update from SAC(Singapore Accreditation Council) can be found here. For more information about our ISO audit in Singapore and SAC Accredited Scopes, contact us at +65 6297 3630.